Start taking classes at TejasFit and other studios! TejasFit combines years of coaching experience with quality education in the field to provide you with the exact fitness plan you need. Whether you’re training for your first Ironman, marathon, or you’re just trying to change your lifestyle and run a 5K, TejasFit has the training plan for you. TejasFit offers simple training plans, interactive training plans, Lactate Threshold Testing, Cardio-Resistance Training, and Nutrition Counseling. 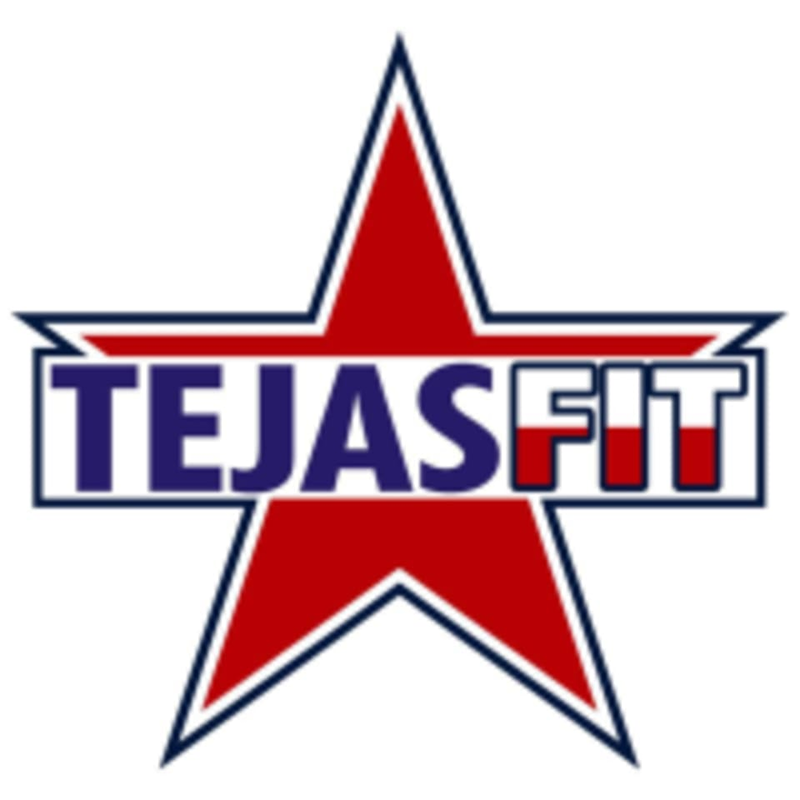 TejasFit is located at 4904 Broadway St, San Antonio, Texas. Fantastic workout, nice facility and very welcoming. Crystal Was terrific. Look forward to going back. it's a hard class but so worth it. bring a water bottle. My first workout in months and it was a doozy but in such a great way! This is a super welcoming gym, clean, and centrally located on Broadway. Really tough workout but that is exactly what you are looking for. Awesome class!! It was a mix of mainly body weight reps and cardio.Challenging but doable through modifications for my beginner self! Crystal, the instructor, was encouraging and motivating. Super friendly environment, and Im definitely going to work this class into my regular routine!